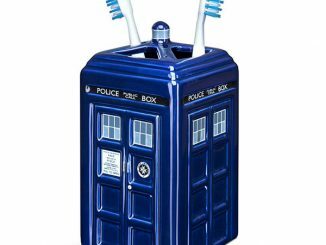 It’s important to get kids to brush their teeth so they can be healthy and still have a full set by the time they are 30. But it isn’t easy to get them motivated. 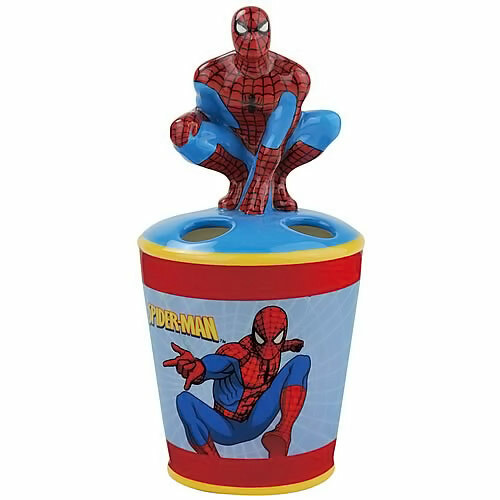 This Spider-Man Toothbrush Holder will help. 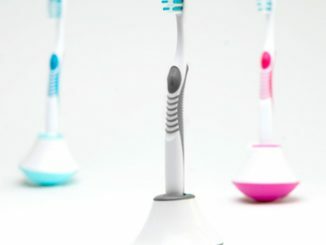 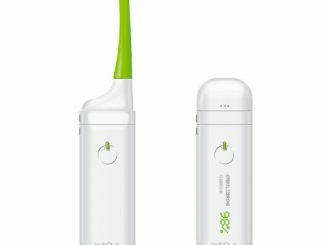 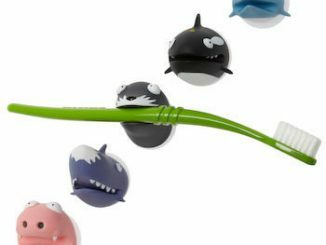 It is the best place for any keep to keep his or her toothbrush, keeping it off the counter and free of germs. 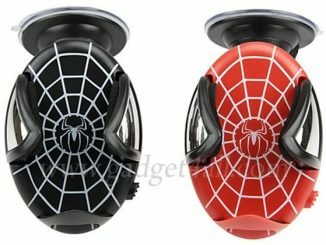 This ceramic Spider-Man Toothbrush Holder is nicely detailed too. 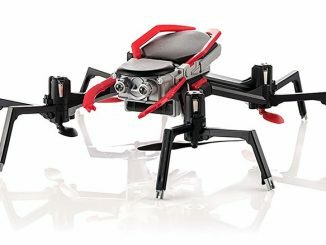 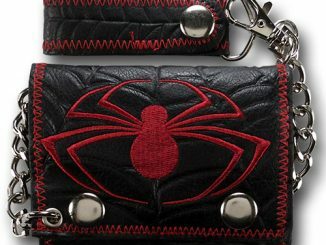 It features an image of Spidey on the front and a 3D Spidey up top. 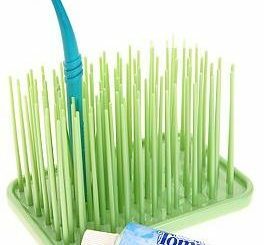 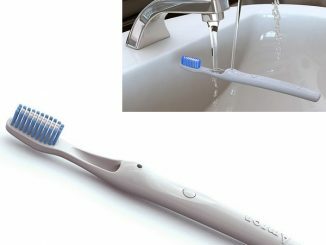 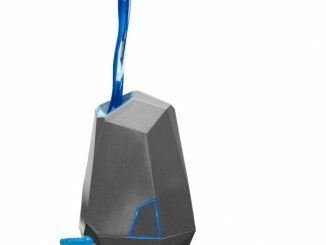 This 7 1/2-inch toothbrush holder has 4 holes for toothbrush handles and is just $12.99 from Entertainment Earth and $11.96 at Amazon.com.